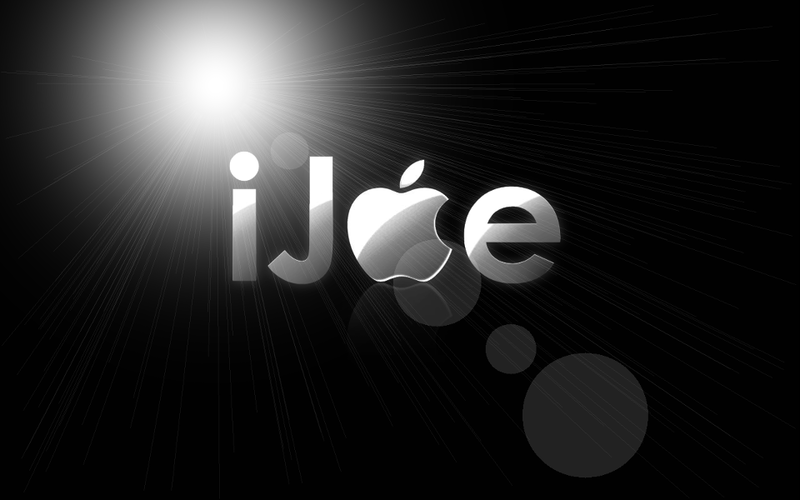 iJoe: Do Not Disturb Glitch. Apple Speaks. Final Update. Do Not Disturb Glitch. Apple Speaks. Final Update. So it's in typical Apple style but they have issued a piece of supporting information in reference to the DND Glitch. Which is pretty similar to the advice that was issued earlier by this blog. After January 1st, 2013, Do Not Disturb mode stays on past its scheduled end time. Because of this being fixed I believe Apple will now build in a fix into iOS 6.03 which is currently on Beta 4.